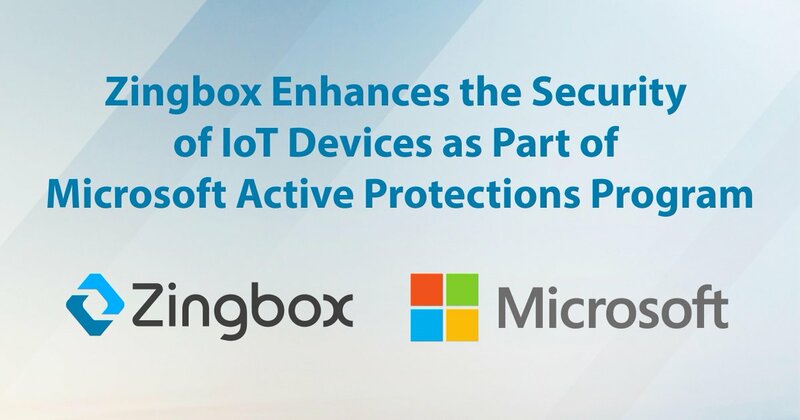 Zingbox announced Thursday that it is now part of the Microsoft Active Protections Program (MAPP). Participation in MAPP is an important part of Zingbox’s continuing efforts to provide real-time proactive security for IoT devices. The program is an arm of the Microsoft Security Response Center (MSRC), a security risk analysis and management center that is on the front line of security response at Microsoft. MSRC releases Microsoft’s monthly security update guide. In addition to identifying new vulnerabilities, as part of MAPP Zingbox receives early access to the center’s security information. 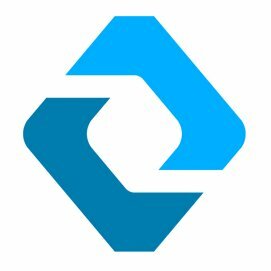 Provider of deployed Internet of Things (IoT) analytics platform, Zingbox helps organizations realize the full potential of their IoT devices, delivering a new standard for uninterrupted service through device inventory, management, security, and optimization for the entire IoT environment. 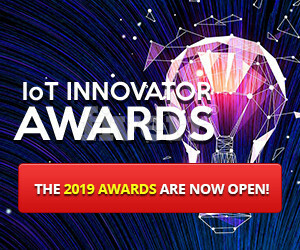 The company’s device-specific AI-powered machine learning platform uses real-time deep behavioral learning technology for IoT devices.